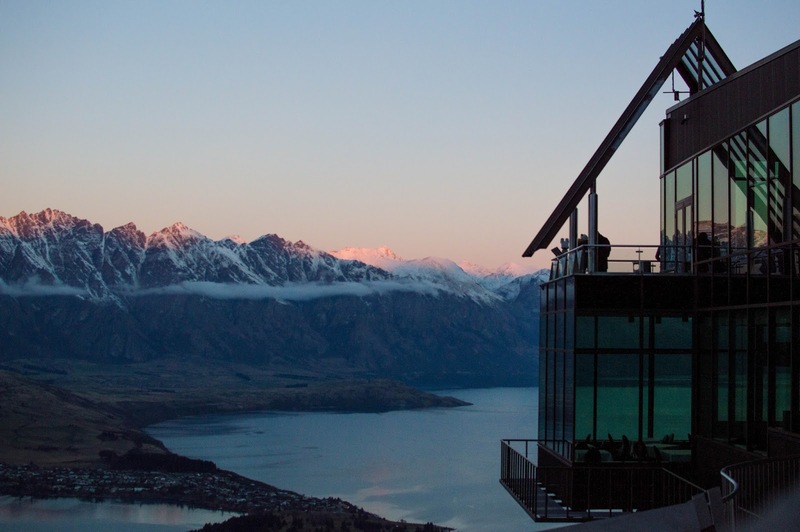 some of you already might know since i've changed both my cover photos on facebook to this, but this is one of my favourites from queenstown! taken from the top of the luge, i kind of just think "tumblr" when i see this! new zealand is crazy beautiful and i am so happy and thankful to be living in this beautiful country! the past week has seen my semester break coming to a sad end, as well as my holiday down in queenstown. regardless, i've made some unforgettable memories and seen some amazing views that will keep me happy for a long time. before i start this week's cheer me up monday, i would like to share something a close friend of mine is doing for her birthday. sacrificing her big twenty-first birthday party, she has chosen to do something a little more special this year. did you know over 800 million people in the world don't have access to clean water? there are millions of kids all over the world who do not even live to see their fifth birthday because of the lack of access to clean and safe water. realising this, it seems almost cruel to be throwing our money away purchasing things we don't need. my friend's birthday wish this year is to sacrifice all the money that would have been spent towards a big dinner, presents, drinks, to all go towards this cause. don't worry, you don't have to know her to donate because the cool thing is, anyone can donate and every cent donated goes towards funding clean water projects! which means if you sacrifice tomorrow's cup of coffee, the entire price of your coffee goes straight towards helping those without get clean water!!! even $5 could go a long way for those who aren't as fortunate as us. 1. sometimes when things get too much and you need to relax, i like going here. 2. i'm super lucky to have gotten sick after my holiday than during it. i have found out that i do not handle the cold very well. 3. i might have mentioned this before, but last semester was one where i really struggled to manage my time between work and uni. because of that, my marks in one paper in particular suffered and i was afraid of failing the course. the grades for it came on while i was on the mountain snowboarding, and after pulling a friend aside for moral support while i checked, i found out that i passed. with more than a c grade! thank god! 4. a new semester of uni means a new start, new books, new stationery... and an empty wallet. 5. i celebrated passing my paper by getting a new iphone case. it's cute.